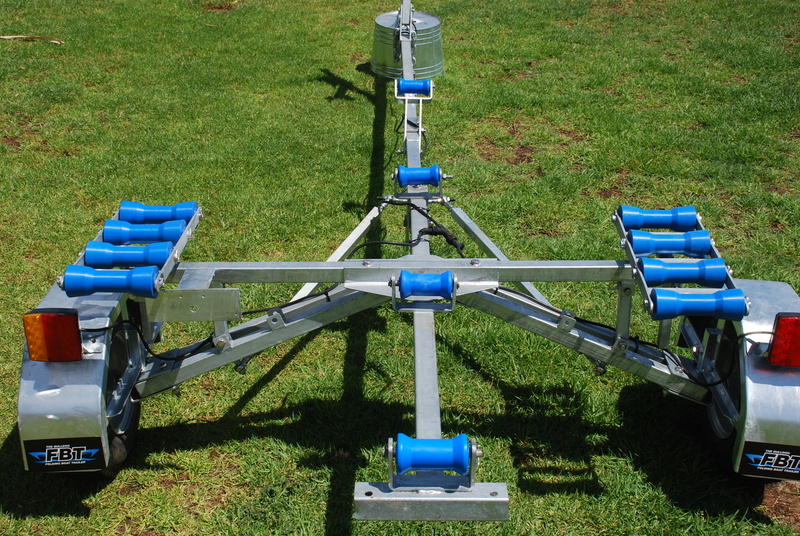 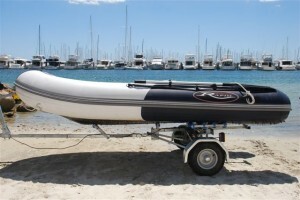 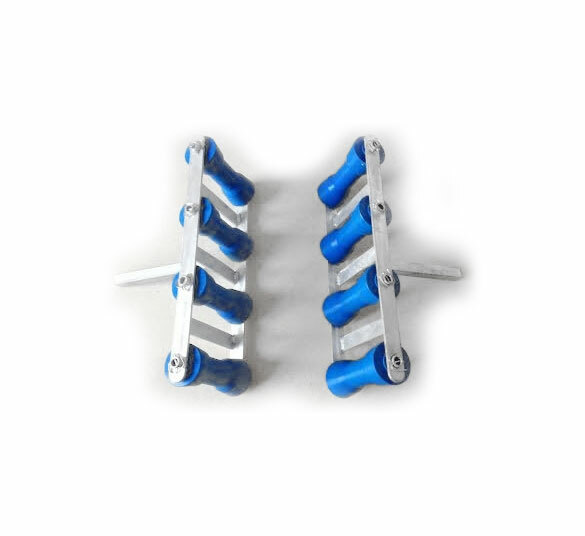 Suitable for inflatable and regular boats up to 4.3m in length and weighing up to 385kg. 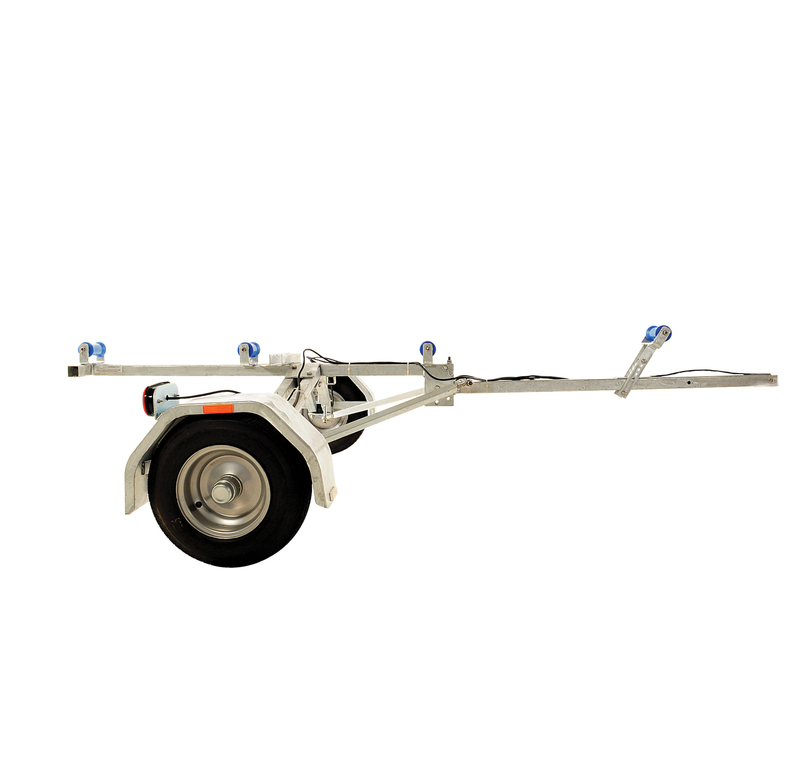 The Folding Inflatable Boat Trailer comes equipped with quality rollers with stainless steel fasteners for easy loading and unloading. 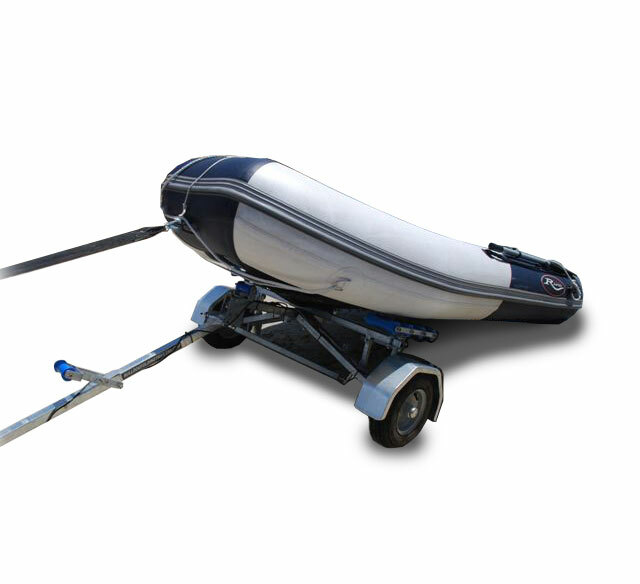 In as little as five minutes, you can load up your inflatable boat and drive away with your favourite toy to your favourite location. 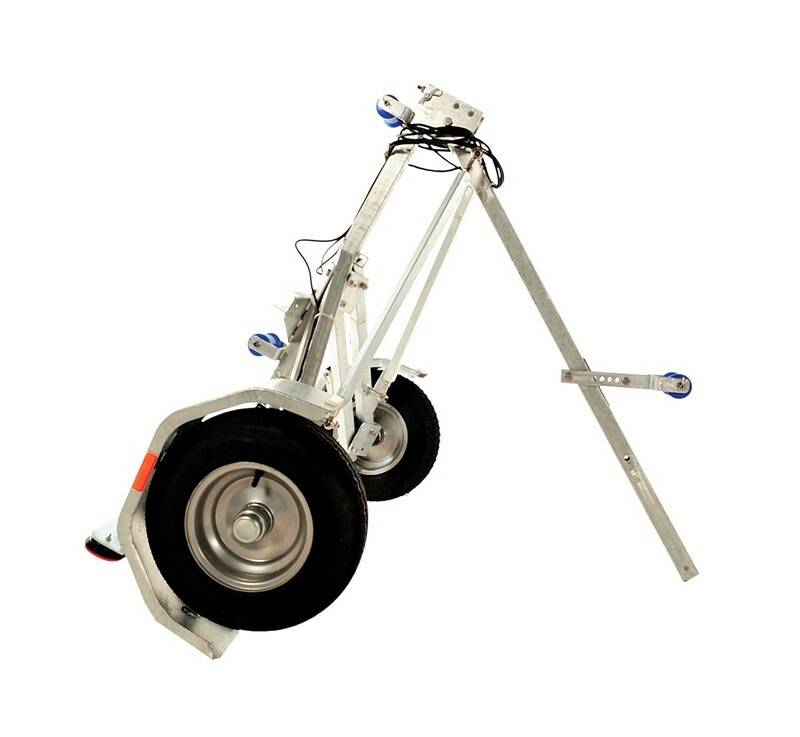 At just 65kg, the Bulldog Folding Inflatable Boat Trailer is easy to handle. 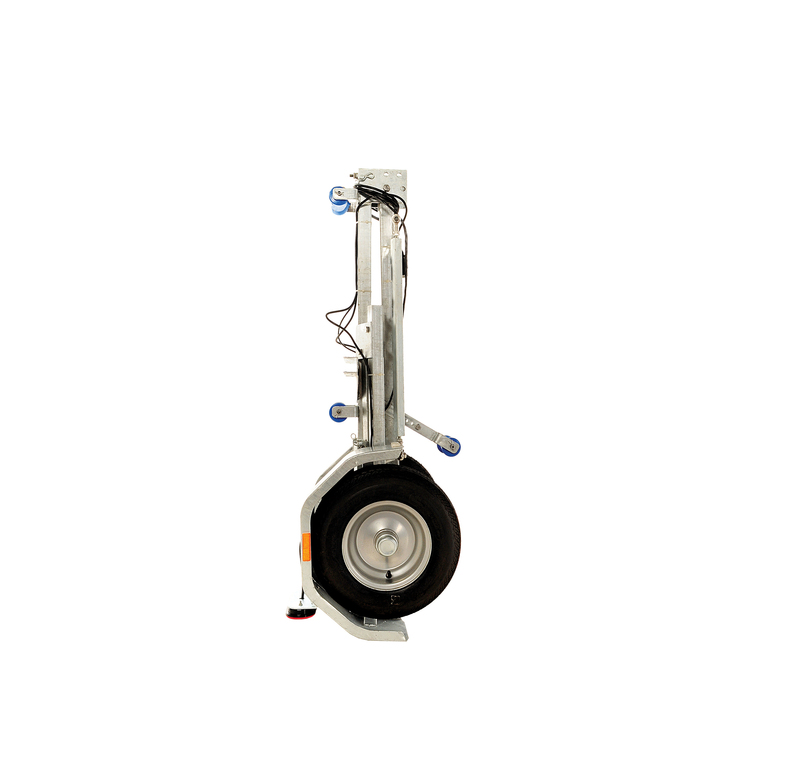 But don’t let the light weight fool you. 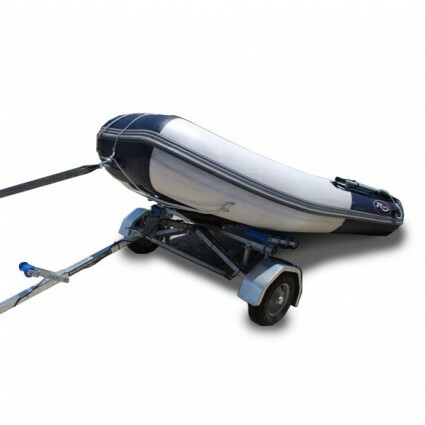 Each Bulldog Folding Inflatable Boat Trailer is made of high-strength steel that’s hot dipped galvanized inside and out, and all fasteners are 304 stainless steel for extra yield and tensile strength and can carry boats up to 385kg.